Universities across the country are housing hundreds of Indigenous human remains, ranging from small bones fragments to complete skeletons and some from as far back as the ninth century. 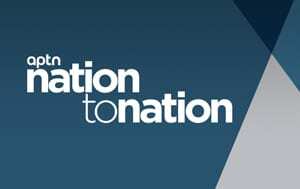 Repatriation of remains to the communities they originated from is slow but they should be returned, said Ry Moran, the director of the National Centre for the Truth and Reconciliation. 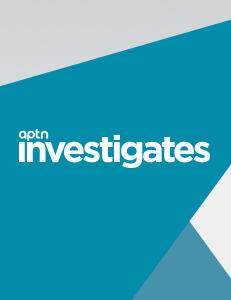 Many of those human remains have been with the universities since the 1920s and they are stored in plastic bins, wooden trays and even cardboard boxes, APTN Investigates has learned from a survey of more than 12 universities across Canada. Institutions were asked a set of questions about Indigenous human remains within their institutions and just one, the University of Saskatchewan said they did not have remains. McGill University does not have remains onsite, but since 1987, the 200 skeletal parts belonging to the university have been stored at the McCord Museum in Montreal. “We’ve got this very unbalanced country right now, these materials, humans remains, cultural artifacts are scattered throughout the world, many of them taken without any consent from the community at all,” said Moran. 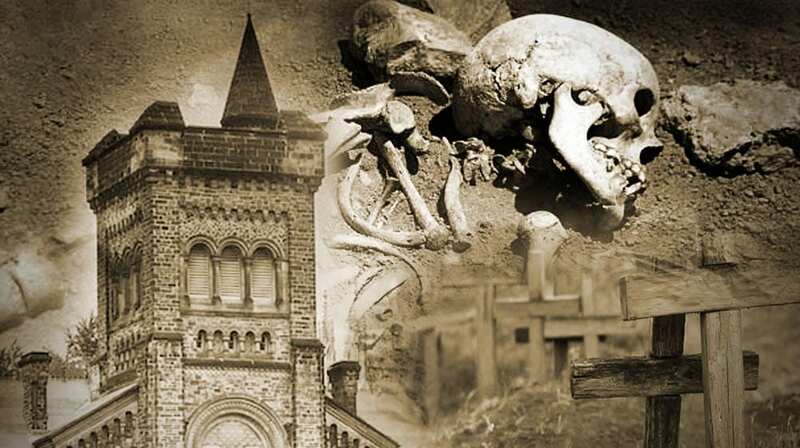 Of the 12 universities contacted, the University of Toronto has the highest number of Indigenous human remains, with 550 individuals, all of which are bone fragments. Edward Banning, Professor and Graduate Chair in the Department of Anthropology with the university, stated that the oldest remains are dated to the ninth century with most remains from the 17th century. 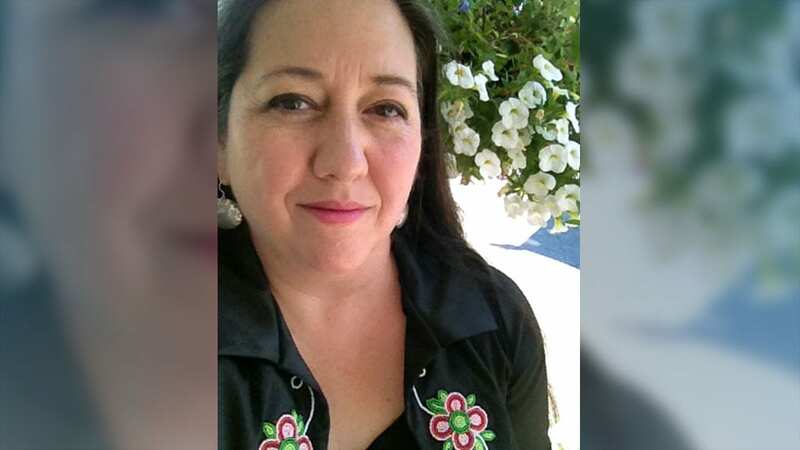 “Human remains, for spiritual reasons, need to be put at rest and it is completely wrong for any people to have human remains in their institutions,” said activist and artist Christi Belcourt. Memorial University of Newfoundland has the second highest number of Indigenous human remains with approximately 197 individuals, both complete and incomplete. Even though the Rooms Corporation — the home of the provincial museum — is responsible for the remains, they are housed at the university wrote Mark Ferguson, the manager of collections at the museum, in an email. These Indigenous remains date as far back as 7,000 years ago. The University of British Columbia was unable to provide the total number of human remains, stating an analysis would have to be conducted. 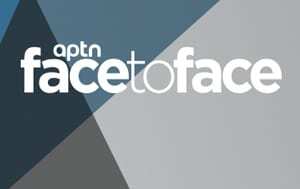 APTN asked for an estimate, but the institution declined to provide one. Generally, most universities have Indigenous remains ranging from small bone fragments to multiple full skeletons. Remains are also predominantly from the same province the university is located in. For example, the University of Victoria houses remains primarily from Vancouver Island. UVic was unable to provide the number of remains because they are fragmentary and no attempt has been made to identify whether they belong to one or more individuals. In some institutions, the remains come from other parts of a province or country. Of the 63 human remains held by Western University based in London, Ont., one skull is from Nunavut. The University of Manitoba has remains from British Columbia, North Dakota, Florida and even Ghana in its collection. Most Indigenous remains in these universities are stored in plastic bags, then in specialized cardboard boxes and placed on shelves or in cabinets. These remains arrive at these institutions in a variety of ways, such as through archaeological excavations, development projects and construction sites. Some remains are also handed over to the universities after police departments determine they are not of forensic interest. Although some universities are repatriating Indigenous human remains back to their rightful communities, the process has been slow and a long time coming. Recent examples include the University of Winnipeg, who returned 18 individuals in 2017, with six more scheduled in spring 2018. Currently, the university has 145 remains made up of a single tooth to a complete skeleton. Western University returned remains to a nearby Indigenous community in mid-October 2017. The largest repatriation to date was done by the University of Toronto, returning approximately 1,760 remains in 2013. The remains were in most cases from ossuaries, the university said. 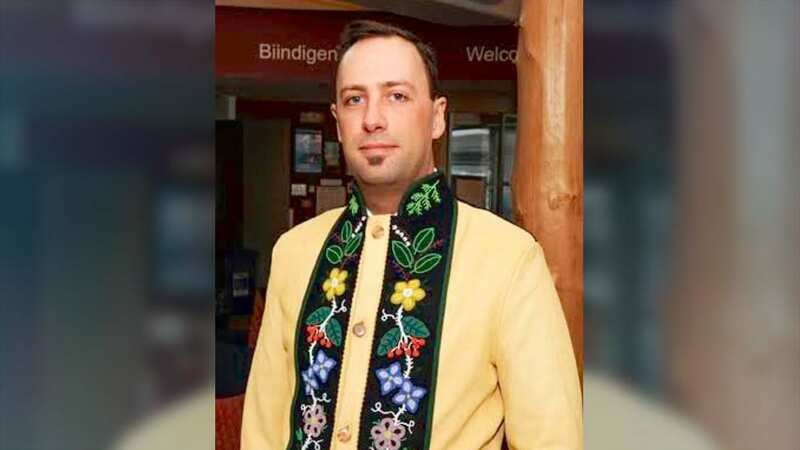 With approximately 59 First Nation partial remains at its institution, John Danakas, executive director with public affairs at the University of Manitoba said only one request was made by an Indigenous group in the last 27 years for the return of remains. The bones were eventually repatriated in 2002. Danakas stated no other requests have been made since then. Some institutions will either work with one community or several to return remains, as in the case of the University of Alberta, who previously worked with 14 communities across the province to rebury 25 individuals near Lacombe in 2014. “We need to find a new path forward but communities have been so disempowered over the years that we have to ask ourselves if there’s a capacity and that’s really fundamental,” said Ry Moran, referring to whether communities have a place for these remains. 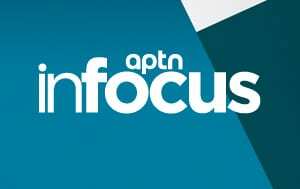 APTN asked the universities what they’re doing to help repatriate more remains. Many said they welcome the opportunity to work with anyone who requests the return of remains but not all institutions have repatriation policies. Lakehead University and UVic are among those that do not have a repatriation policy. For some universities, covering the cost to get some of these returns back to Indigenous communities is not an option. “In terms of the actual cost, that is a burden on the community. They bear the cost of coming down, they bear of the cost of return, they bear the cost of any ceremony that takes place,” said Susan Rowley, the director with the Laboratory of Archaeology at UBC. “That’s something that is very difficult,” Rowley said. UBC will help with the paperwork and any events that might take place on the day remains are returned. “I think history has proven that if we don’t do it ourselves it doesn’t get done,” said Christi Belcourt.